"Nazi classification for Germans of mixed race"
Mixed parentage debate - tries to identify when people with mixed parentage should be considered Jewish, and when they should not be. Conversion debate - centers around the process of religious conversion in an attempt to specify which conversions to Judaism should be considered valid, and which should not. Life circumstances debate - focuses on whether people's actions (such as conversion to a different religion) or circumstances in their lives (such as being unaware of Jewish parentage) affect their status as a Jew. As defined by the Nuremberg laws in 1935, a Jew was somebody who had at least three Jewish grandparents --- regardless of religious affiliation or self-identification. The latter did matter for people with two Jewish grandparents: if they belonged to the Jewish religion or were married to Jews, they were classified as Jewish; if neither, they were considered Mischlinge of the first degree. 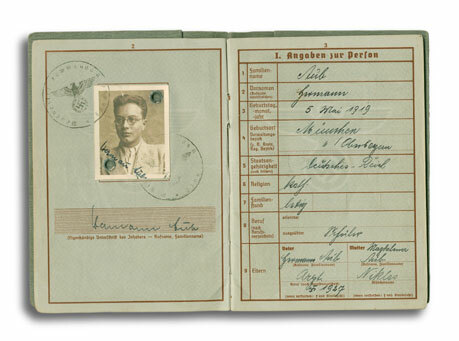 Somebody with only one Jewish grandparent was classified as a Mischlinge of the second degree. Persons meeting the 1st or 2nd degree Mischlinge criteria were often Roman Catholic by religion: In the 19th Century a sizable number of German Jews converted to Christianity, with virtually all of those doing so choosing to become Roman Catholics rather than Protestants; as a result, due to intermarriage, a number of Roman Catholics in Germany had some traceable Jewish ancestry by the time the Nazis came to power. A Gentile convert to Judaism would have been considered Aryan by the Nazis (although probably would have been persecuted as "Volksfeindlich", i.e., inimical to the German Volk), while a person with three Jewish grandparents and a Gentile maternal grandmother would have been considered Jewish by the Nazis but Gentile according to Jewish law. 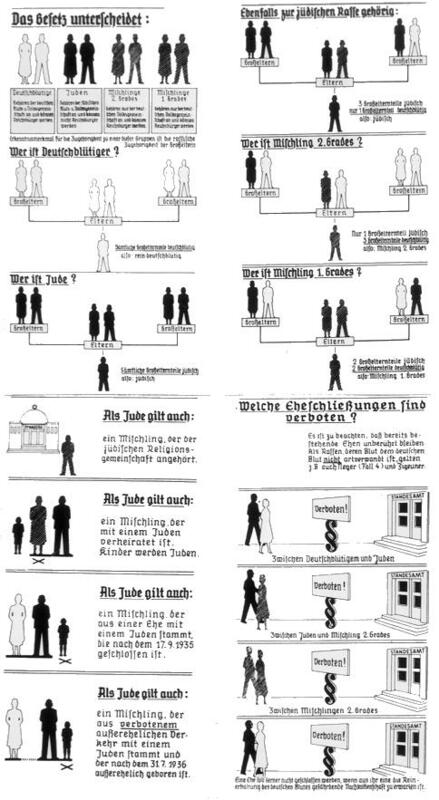 According to the 1939 Reich census, there were about 72,000 Mischlinge of the 1st degree, some 39,000 of the 2nd degree, and tens of thousands more of higher degrees. At the Wannsee Conference, on Jan. 20, 1942, the Final Solution was decided on, for the Jews. The fate of the Mischlinge was addressed. But the Nazi hierarchy couldn't agree on a course of action. 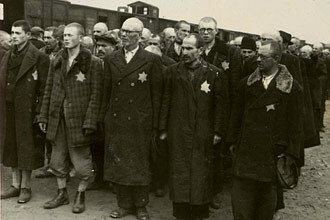 It was proposed, and almost decided, that the Mischlinge of the second degree, if they looked like Jews, or, "behaved" and "felt" like Jews, they would be deported as Jews. But the only thing all the Nazis agreed on, was that the best course of action for the Mischlinge was sterilization. There was a second conference, on March 6, 1942, convened for the purpose of deciding the fate of the Mischlinge and the mixed marriages. The chairman of this meeting was Adolf Eichmann. They all agreed, again, that compulsory sterilization was the answer to the Mischlinge problem. Finally, on Oct. 27, 1942, the third "final solution" conference was convened. It was here decided that the Mischlinge of the first degreewould be sterilized, but the Mischlinge of the second degree (the ones with one Jewish grandparent) "without exception, were to be treated as Germans, but they too were to remain subject to Mischlinge restrictions." It is of note to mention that in practice any Mischlinge could be deported if they simply appeared to be or looked Jewish. The Holocaust Encyclopedia. Publications International LTD.